New agent alert: Patty Carothers of Metamorphosis Literary Agency is looking for YA clients. 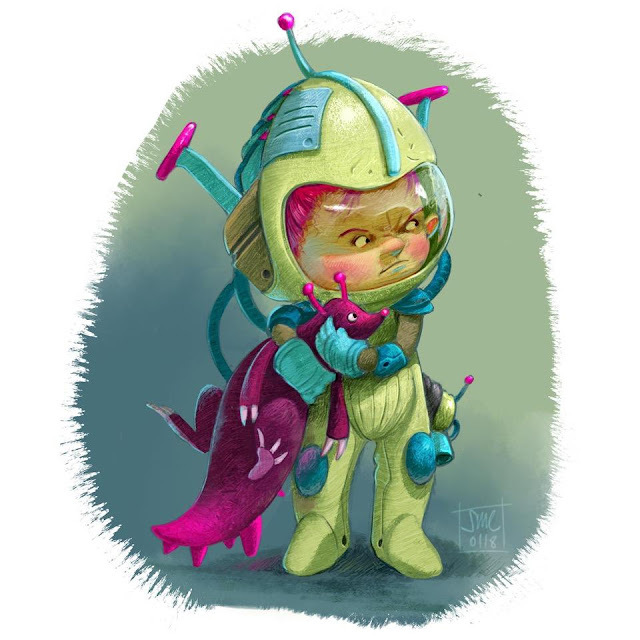 A little more than a week to enter our Kidlit411 Illustration Contest to design a website banner. Cash prizes and more! Today we feature PB author Ann Marie Stephens! 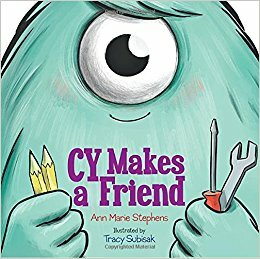 Be sure to enter her giveaway of her picture book CY MAKES A FRIEND, illustrated by Traci Subisak (Boyds Mill Press, 2017) and some swag. 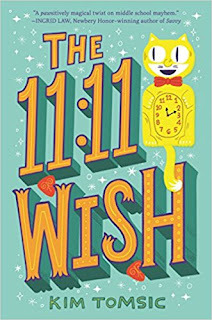 We also feature author Kim Tomsic and debut MG novel, THE 11:11 WISH (Katherine Tegan Books/Harper Collins, Feb. 13, 2018) and swag. Be sure to enter to win a copy. 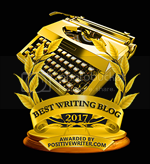 Are You Critique Group Savvy? 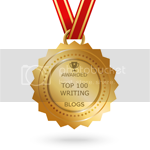 Writing Groups 101: Which Kind is Right for You? Have you found these weekly updates helpful? Enjoy our Facebook groups? If you have, please consider donating to help keep us running. A little goes a long way. $12 is $1/month and $24 is $2/month. Thanks to all who have donated! Great post - I love both of these author illustrators and can't wait to read their books. Ann Marie's statement - "picture books are like a low-cost, unforgettable vacation for the brain" is so true.